These items have been updated for the 2015-2016 school year! 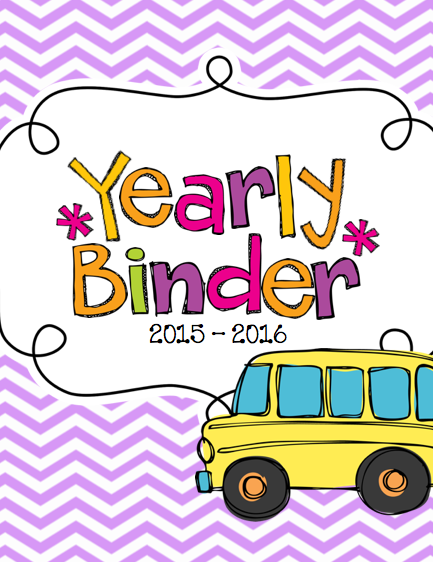 I updated these binders each year, so if you purchase them once, you have them for a lifetime! You just need to go to your purchases on your TpT account and click to redownload the updated version of the document. Feel free to contact me if you have any problems redownloading! It’s that time of year again! That time of year where we all are trying to settle down for this year (and clap while we welcome Summer into our lives! ), but get ourselves ready for next year! 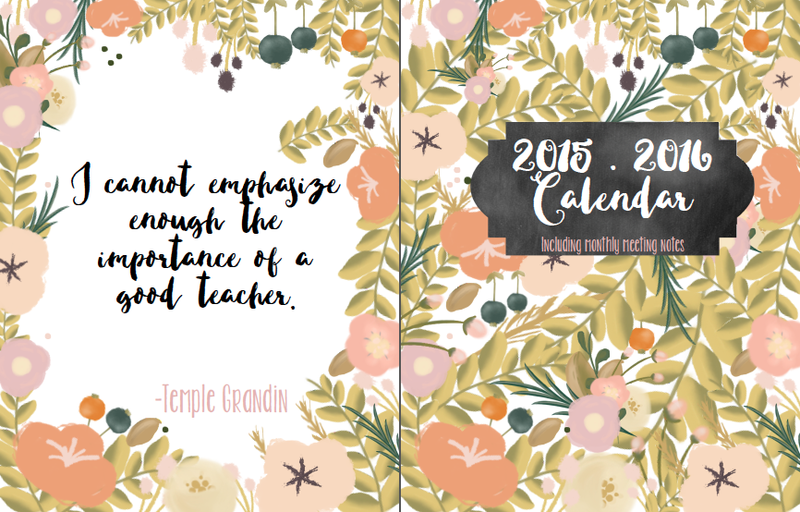 The more we do now in preparation for next year, the easier it will be to get back to it when the new school year starts! 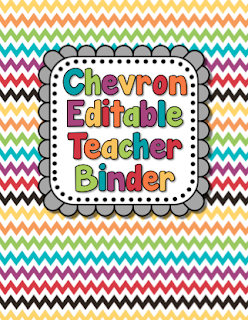 The Teacher’s Life Binder helps you get organized. 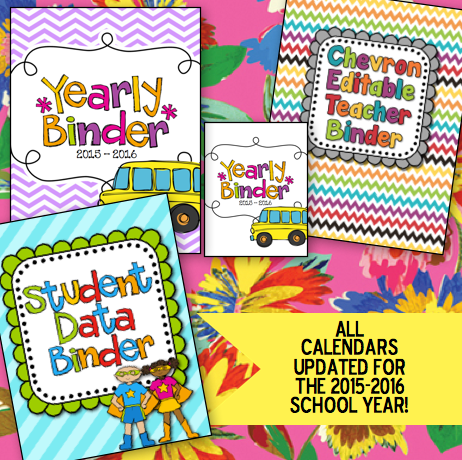 All you do is take it out of the box, slide it into a binder of your choice, and BAM! You are ready! The Teacher’s Life Binder is made up of four different subsections: The Teacher’s Life, The Substitute’s Life, The Household Life, and The Blogger’s Life. Below, I will go through each subsection in its entirety. I will show you screenshots of most of the pages, and then explain some of the pages J If I pictured every page below, this post would be super long! 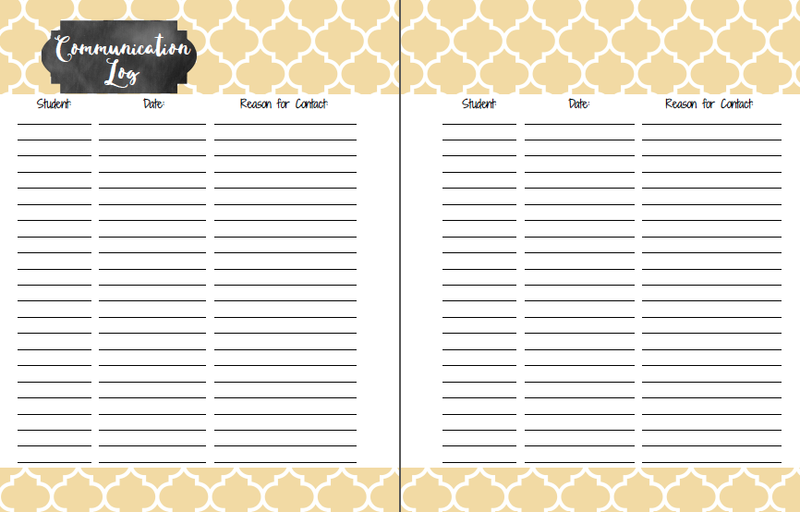 The Teacher’s Life Binder is over 500 pages (printed front to back…so more like over 250 pages) of organization at your fingertips! 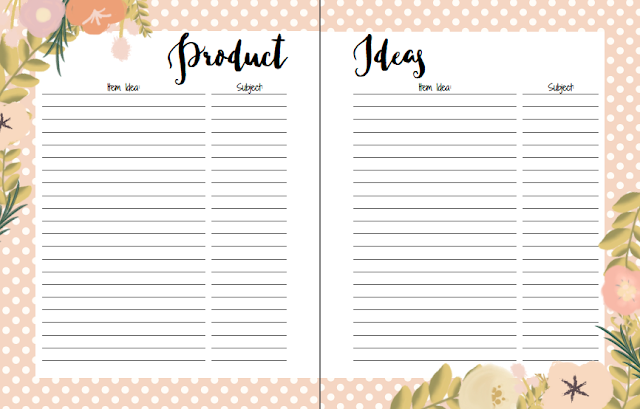 As a teacher, I was able to create this product by continuously jotting down everything I felt like I needed in order to feel organized at work. I would keep a little notepad near me throughout my first 2 years of teaching, and everything I thought of would get written down. Later, I was able to create this binder! It started as just a digital product, for you all to download and print yourself; however, I really wanted to be able to send something to teachers that is already ready to go! Teachers simply don’t have the time for that! We have so many things on our plate throughout the year. In The Teacher’s Life portion of the binder, I have included everything I could every dream up in a binder! 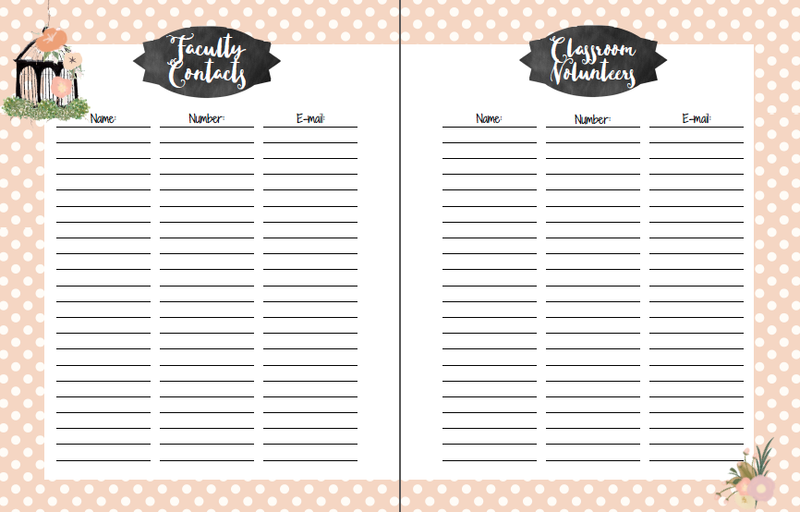 It starts off with a page for your contact information, as well as pages for faculty contacts, classroom volunteer contacts (room mom, etc. ), and substitute contacts. We all know that feeling when you need a sub at the last minute and have to search for that contact list you have hidden in your e-mail folders somewhere! 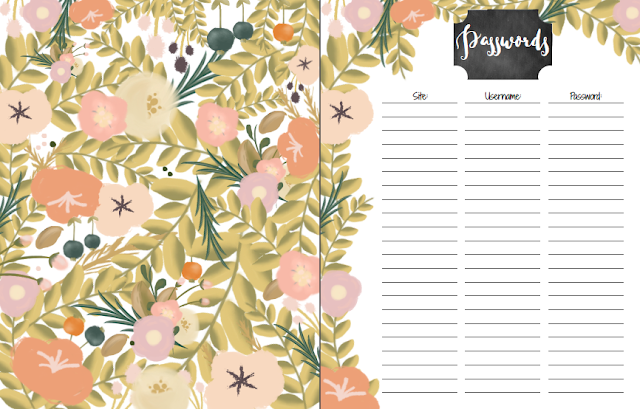 One of my favorite pages is the page for your many passwords. I use this page at least twice a day! I have so many silly passwords and usernames for different educational websites! Some of them allow me to use my “usual” password, others make me add characters or capital letters… so this password page has become veryyyy useful! The two page spreads for dates and birthdays to remember are great because you can quickly view dates important to your schedule without going through the monthly calendar section. I like to use this section during meetings because I can look at many important dates all at one time. However, following these pages is the 2015-2016 monthly calendar section. 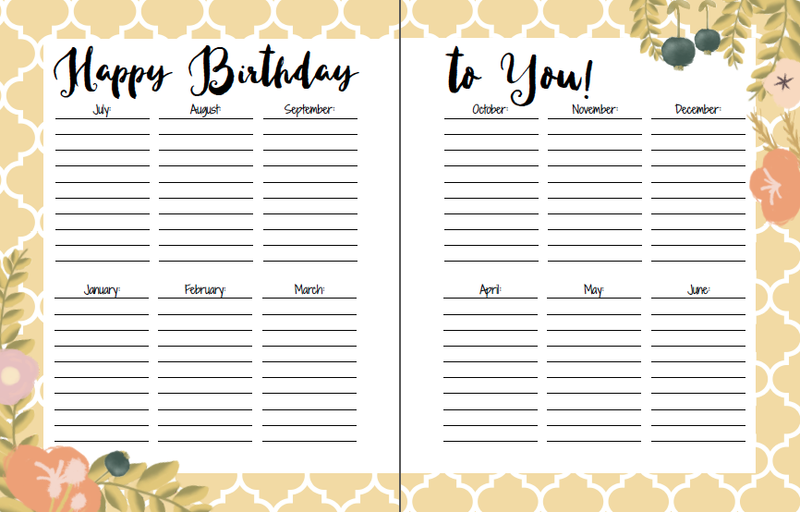 Each month is pre-dated and includes the U.S. holidays. There is a spot on the left hand side of the page to write notes, events, and birthdays for that month. One of my favorite parts is the quote included on each calendar month page. 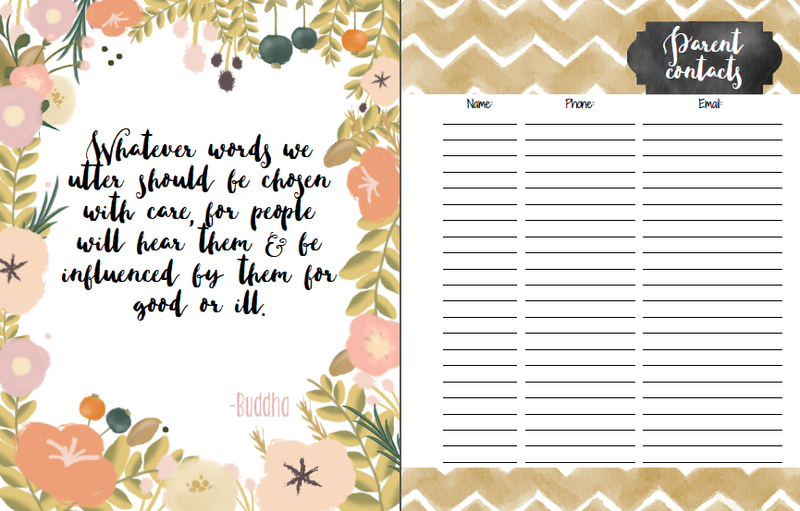 I had a lot of fun choosing quotes for the binder. 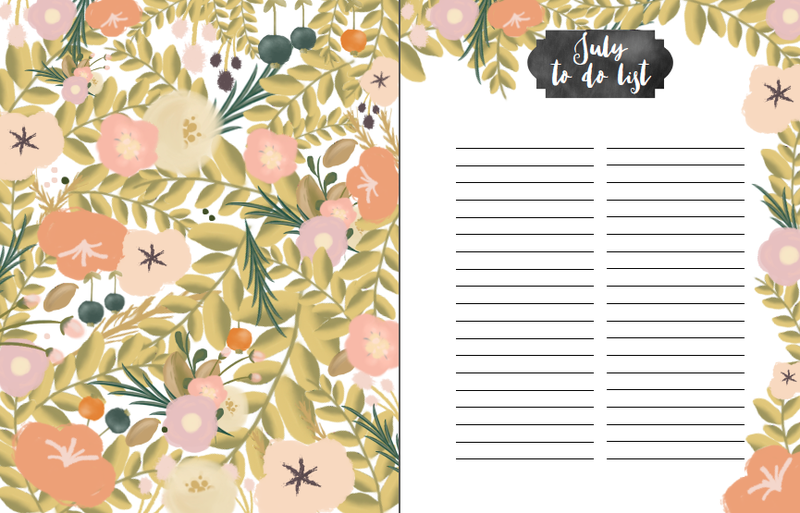 A really important part of the calendar section is that in between each month is a two-page spread for meeting notes (shown above). I tend to remember meetings based on when they were. If you are like me, then this is great for you, too! Can’t remember something you wrote down from October’s faculty meetings, just flip back to it! If this is not how you organize, no worries, because the very next section is a complete section of only notes pages for your important meeting notes. Then we have planning. Oh, how we all love planning! ;) This section begins with a pacing guide: a two-page spread for you to jot down your curriculum map for the year (organized by month). I included a page of differentiation ideas in here, as well. Sometimes, when I am planning, I need some reminders about different ways I can change my activity or lesson to differentiate it for all of my students/learners. Hopefully this page can help you, too! The actual plan pages in this section contain enough columns for 7 subject areas/time slots and show all 5 days of the week on the two-page spread. 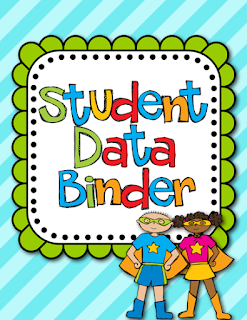 You can have your binder open on your desk and view the whole week at one time. 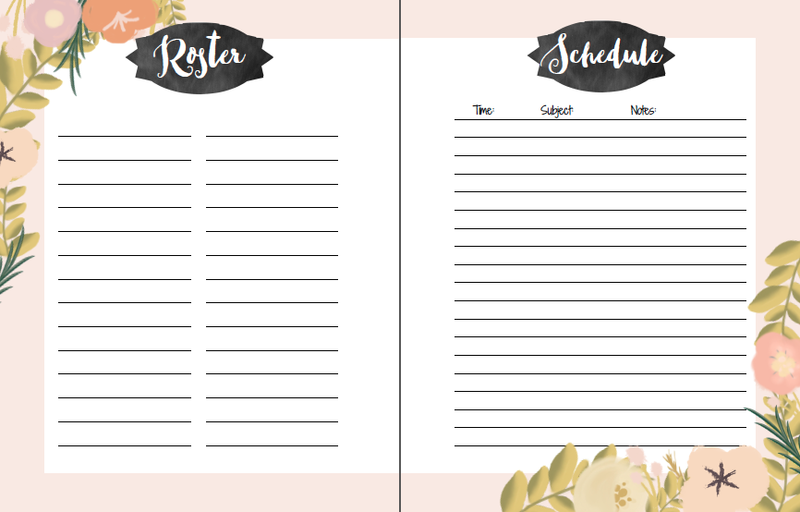 To the right of your plans, you have space for notes about your meetings for that week, any duties you have (car line, bus, etc. 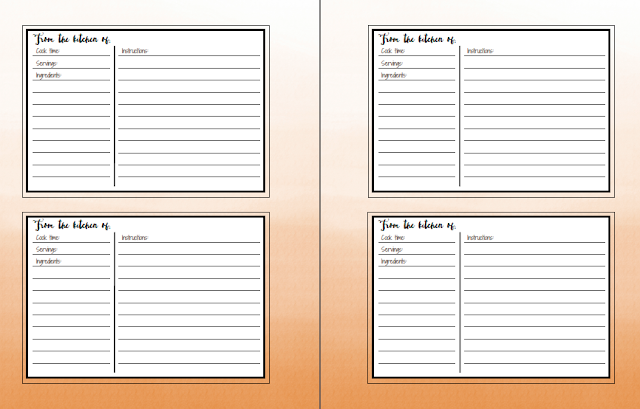 ), and a spot for the standards you are teaching that week. 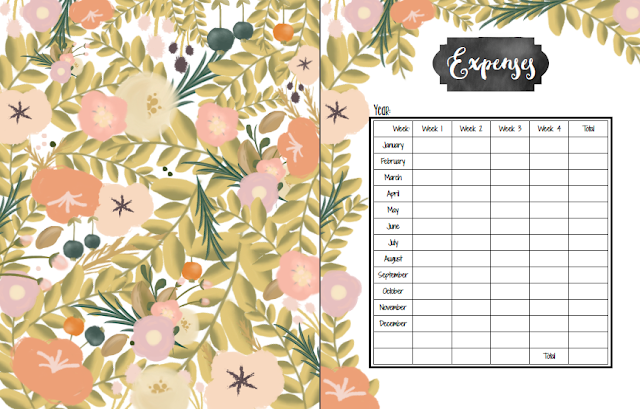 This is great for when someone comes in to observe you – they can see everything you are planning to do that week all at once. There are enough plans included in the binder for 40 weeks of teaching. 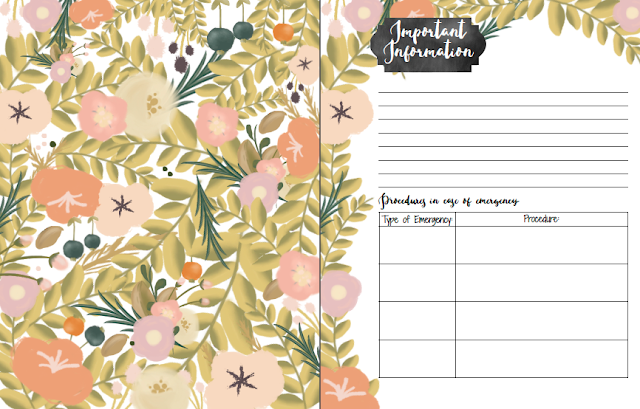 At my school, I type my plans on the computer; however, I use these plan pages to jot down my plans while I am planning. 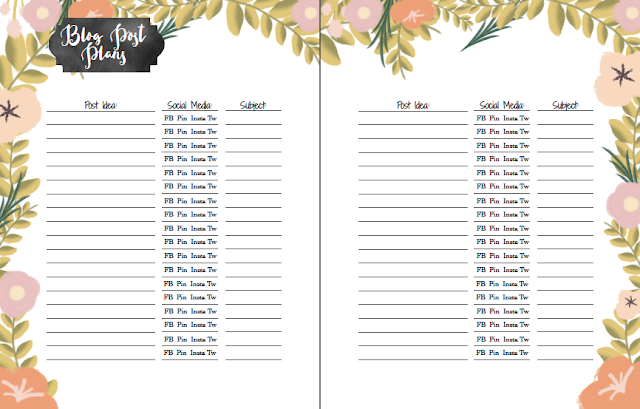 This helps me get organized before I type it out in my final copy. I tend to look at these pages more than my typed pages! Student information follows the planning section. 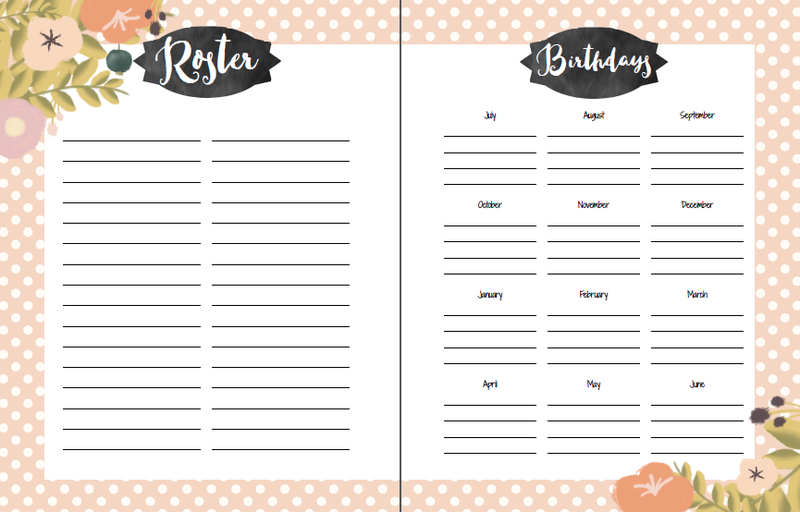 The beginning pages in this section are for your roster and your students’ birthdays. 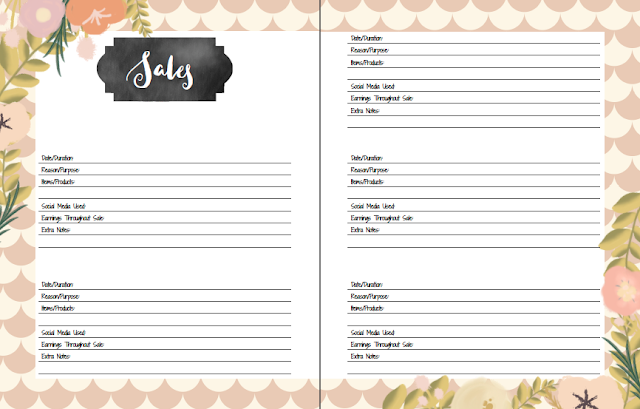 There are two pages for your seating arrangement in class. I love these because I can use little post its and then whenever I change my seating, I just move around the post its! There is a page for your students of the month, so that you can keep track of who you’ve chosen and when they were chosen. My most-used page in this section this year was the “accommodations quick view” page. This is a two-page spread that has a table for you to include your students who are on 504 plans or IEPs (or other individualized educational plans) and what their accommodations are for your class. 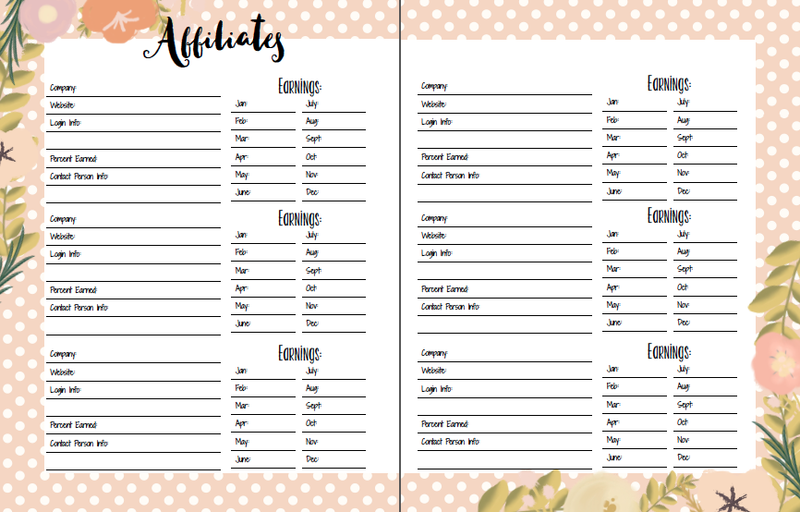 Sometimes when I am planning I get all mixed up in my mind about who has which accommodation…well, this is my go-to cheat sheet! 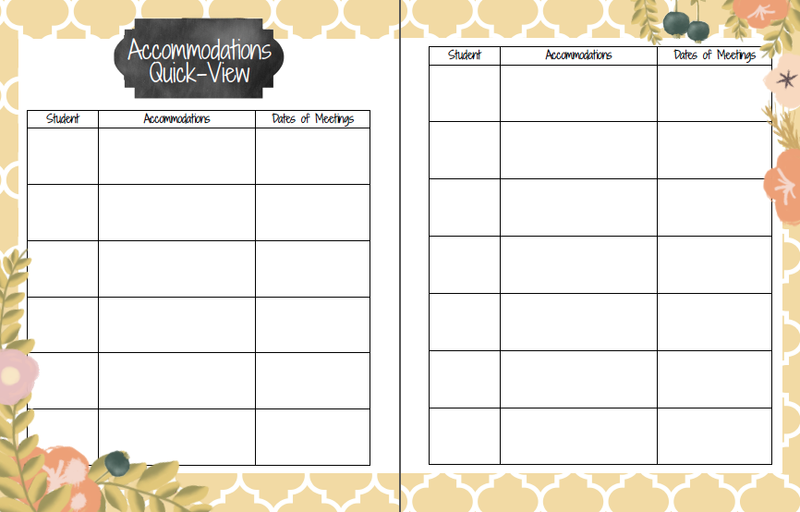 I just flip to it and I see all of my little notes there about their accommodations. The rest of the student information section is for your students info sheets. These are made to be filled out at the beginning of the year (I have my parents fill out the top portion for me at our meet and greet and then I just slide it right into my binder). 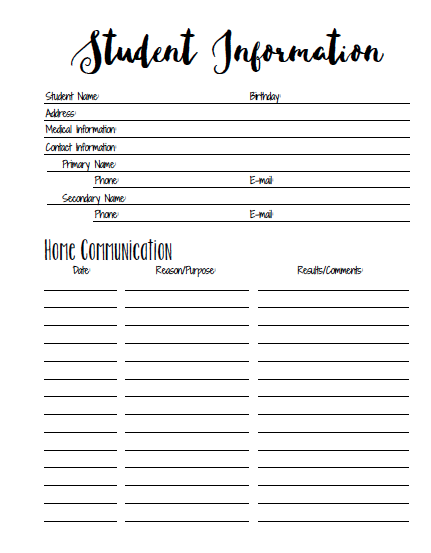 Throughout the year, you can keep a running record of your communication with parents on this form, as well. I love this because sometimes we forget when the last time we spoke to the parents was, and what we talked about. 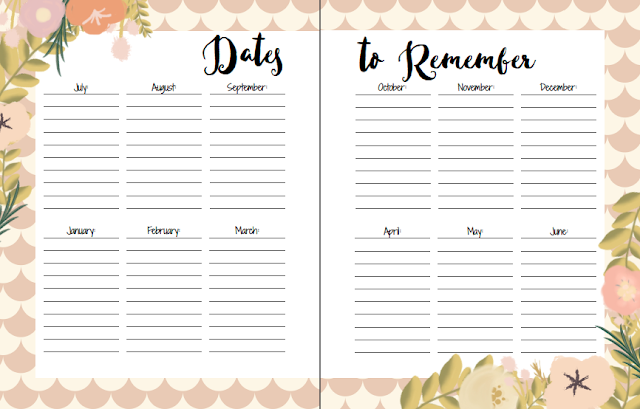 We have so much to keep track of, it is great that this page can help us remember these things! 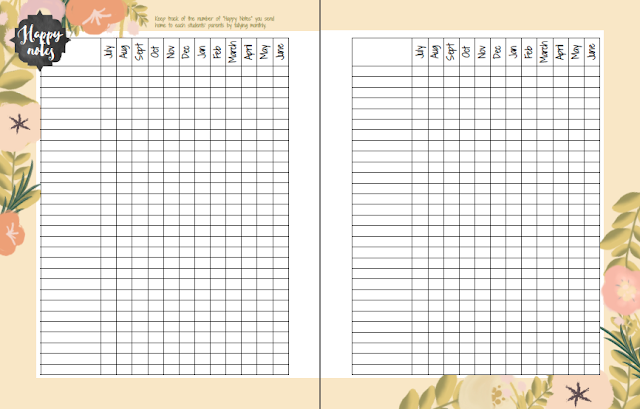 The attendance section contains attendance checklists organized monthly. The sheets are pre-dated already for you! Class checklists come next. 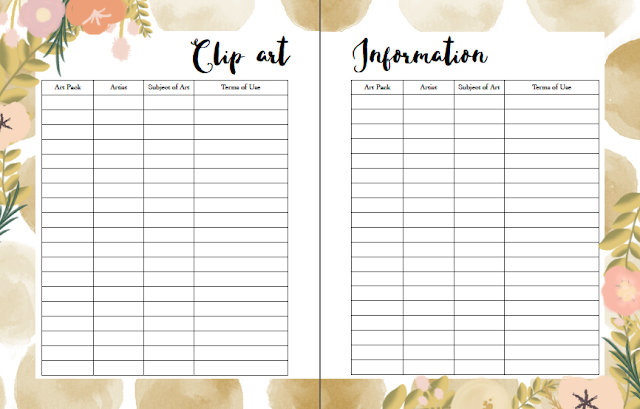 These are for you to use for things like checking homework, checking off the box as they turn in field trip forms, picture money, etc. I use these a lot! After this comes the grade book section of the binder. 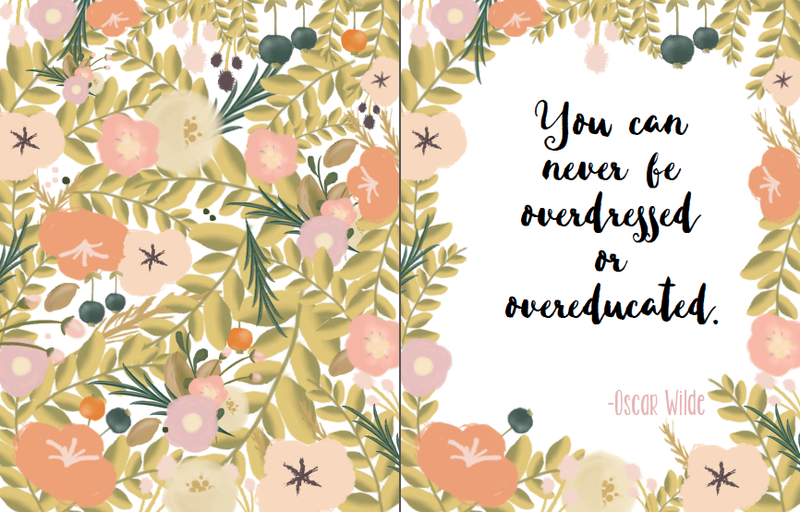 I know a lot of schools are becoming digital only; however, I will never only put my grades in the computer! 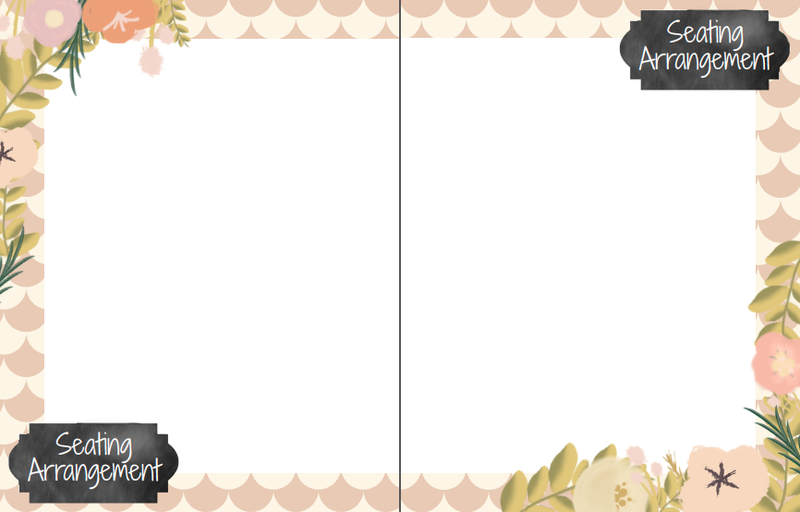 I don’t know why I find such comfort in having them in paper form, as well! I get too nervous all information will be lost in technology world! 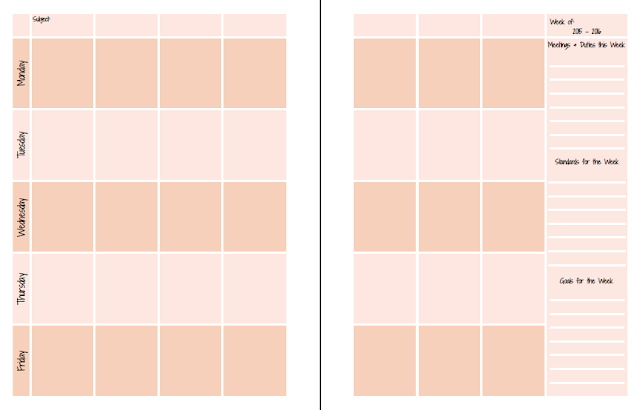 The data divider is simply a divider for you. You can use this section how you choose. Data is something that I find is usually county or school specific regarding what is required, so I figured this section would be best left up to you! Parent information is an important section to me. I value my relationship with my students’ parents and feel that positive contact is just as important as contact when there is a problem. Sometimes, positive contact can be even more important! 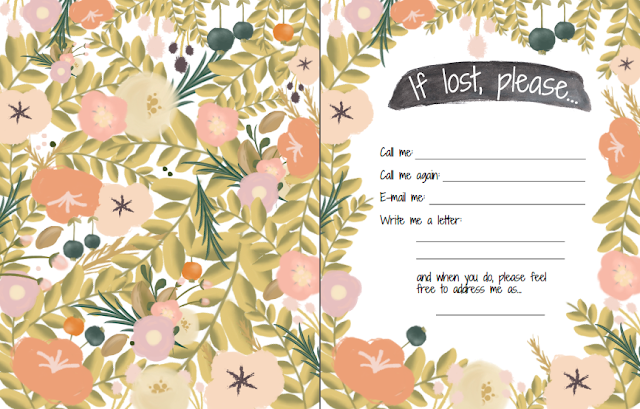 The first pages are for your parents’ contact information, followed by a communication log for you to use each time you communication with a parent in any way. This is great for you, as teacher, to keep track of all you have done for a student in regards to contacting parents. Eeeks! My favorite page of all pages! The “Happy Notes” page! I have been doing this since my internship, and I love that I added it to the binder. 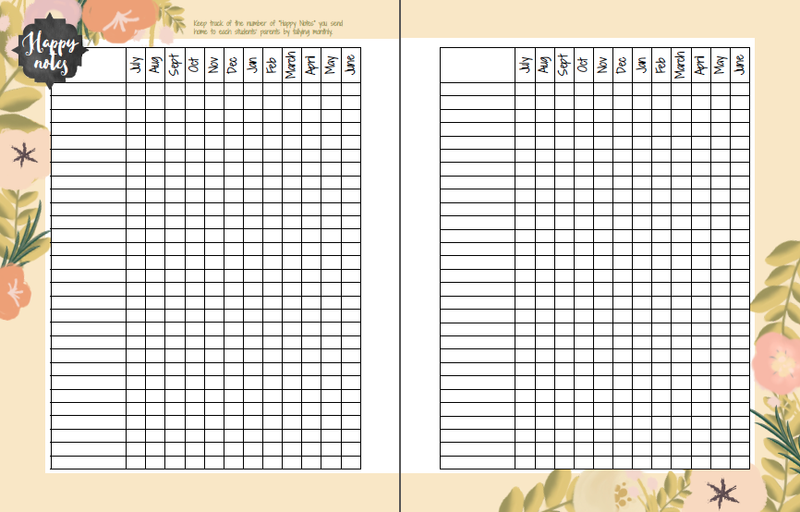 Keep track of HAPPY notes that you send home with students on this monthly tally-sheet. Make sure you are sending happy notes home with all of your students, and that you aren’t forgetting anyone! Thank you notes is a section I added this year. I love it because we always get a flood of gifts coming in at Christmas time, teacher appreciation week, and again at the end of the year. Have this page open and ready on these days so you can quickly jot down which student brought in which gift! 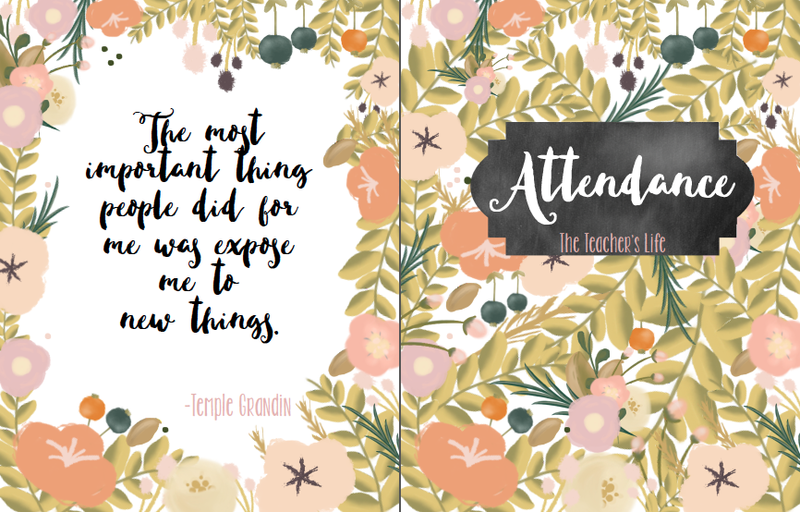 I always feel so awful when a student hands me a present, followed by 4 other students handing me presents, and then we take attendance and collect any important forms…and then I forget who gave me which present… Worst teacher ever? No! You just need this list to keep you organized! 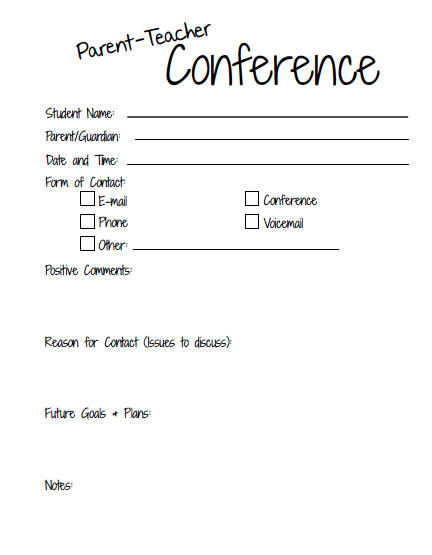 The rest of this section is filled with parent-teacher conference forms so that you can keep track of what was discussed during all of your conferences. 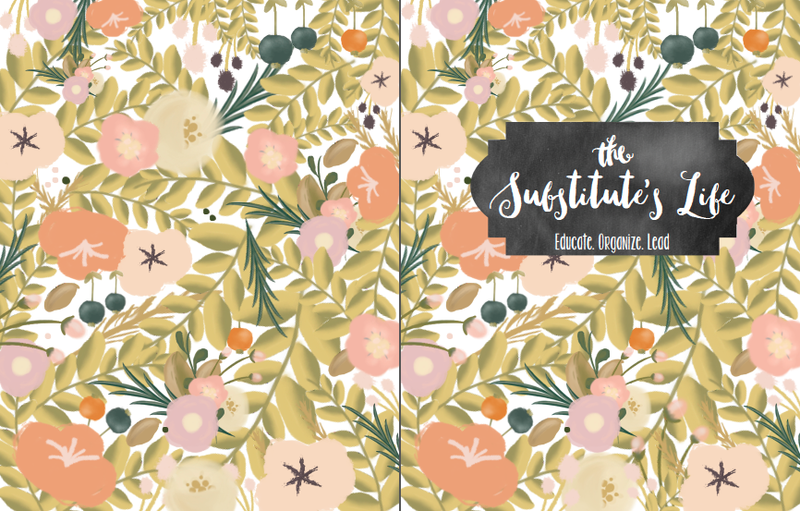 The Substitute's Life is the second section of the Teacher's Life Binder. This section is small, but contains the few necessary things you leave out for your substitute. You won't leave this section in your Teacher's Life Binder, probably, because you most likely have a binder specifically for subs. 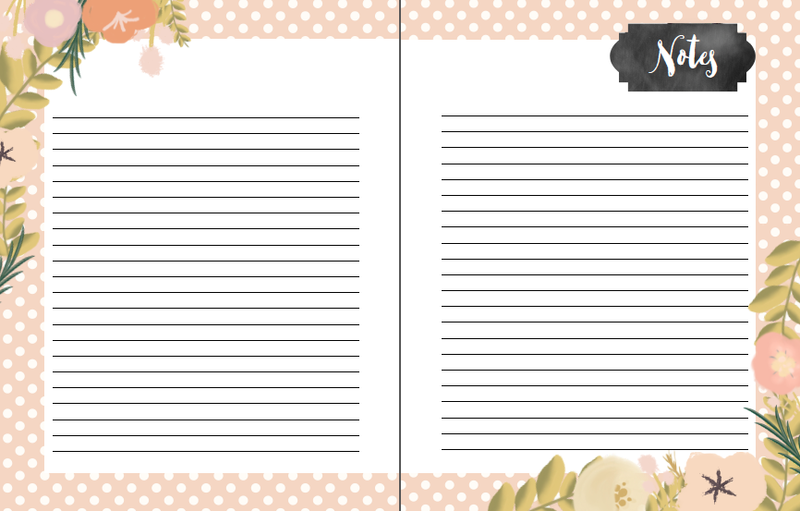 That is what is great about this binder, since it is three hole punched for any binder use, you can use it in any way you want! Everyone can rearrange it however they choose. The Sub Binder starts with a welcome letter. 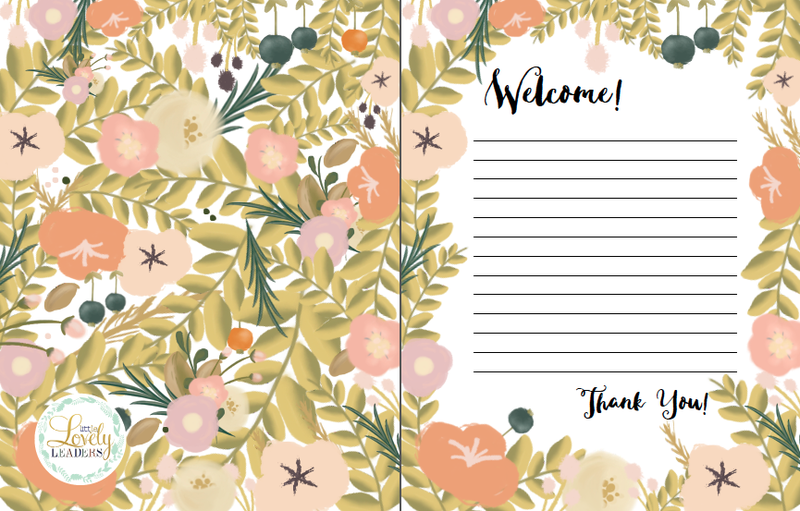 The welcome letter is a way for you to introduce yourself to your sub without being there to meet them. You can mention your neighbor teacher's name, too, so they know who they can go to if they have questions. 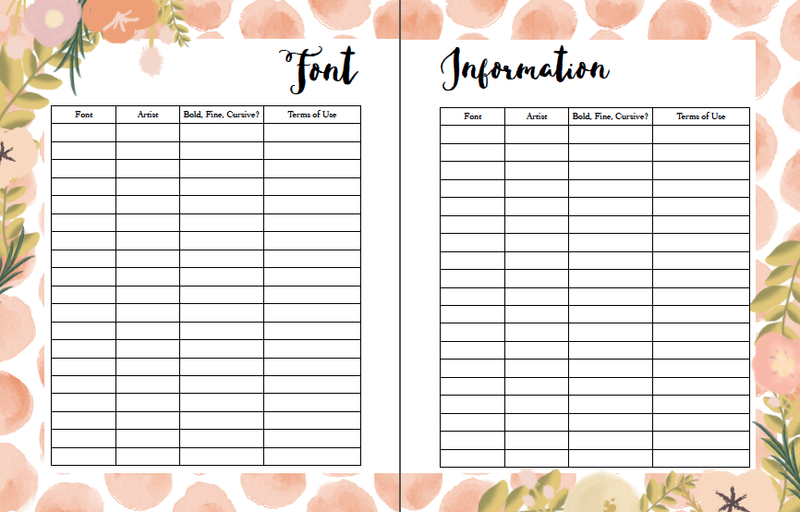 The roster, schedule, important information, plans, and notes pages follow. The Household Life is the third section of the Teacher's Life Binder. Again, remember that this section can also be kept in its own binder. You don't have to keep it with your teacher section! You get to organize in whichever is best for YOU! This section contains a two-page spread for your cleaning routine. 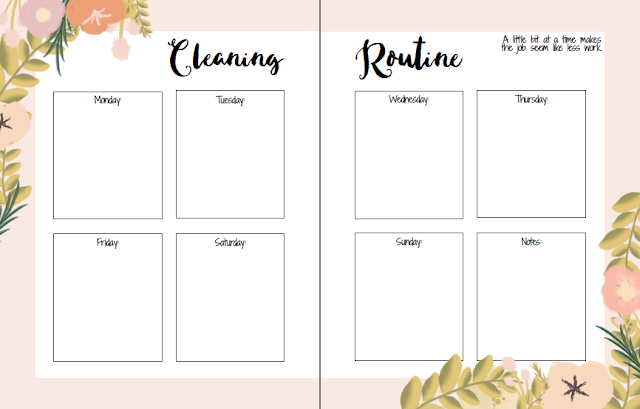 For example, I always clean the floors on Thursdays, I dust/clean countertops on Fridays, and I do laundry on the weekend. Then there are other things I forget like cleaning the fans, blinds, etc. 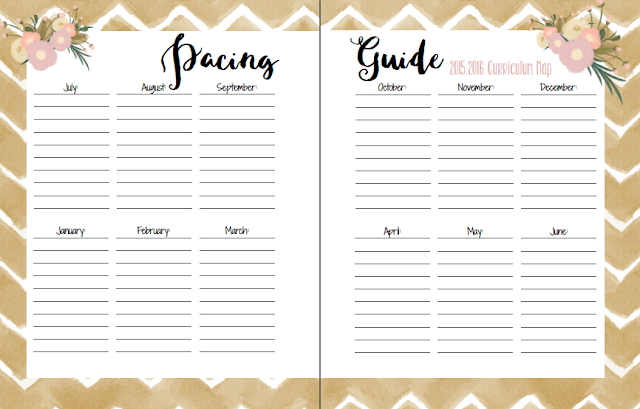 This can help you stay organized! The "to do" lists are listed monthly. 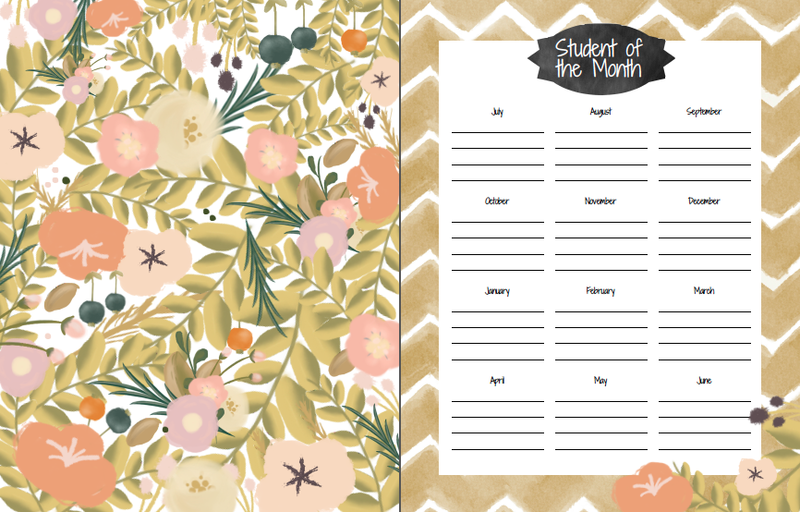 What do you need to do during each month? They are labeled by month at the top of each list page. Then we have our address book. Everyone needs one of these! Snail mail is still so fun to send/receive! Keep your favorite recipes in your binder so that you can easily them, whether you are home or at the grocery store figuring out what items you need. 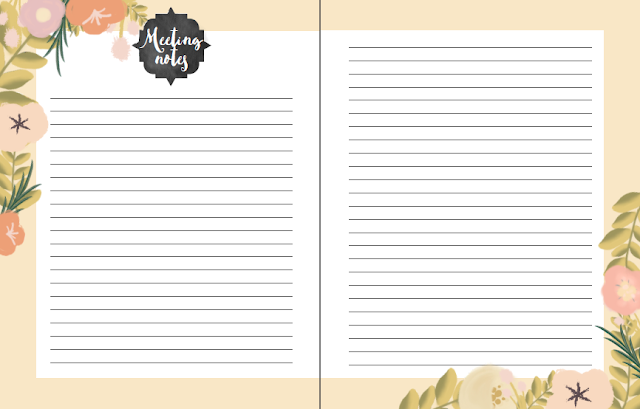 This section ends with notes pages for you to use as needed. The Blogger's Life is the fourth and last section of the Teacher's Life Binder. I keep this one on my desk at home, since it does not need to come to school with me each day. 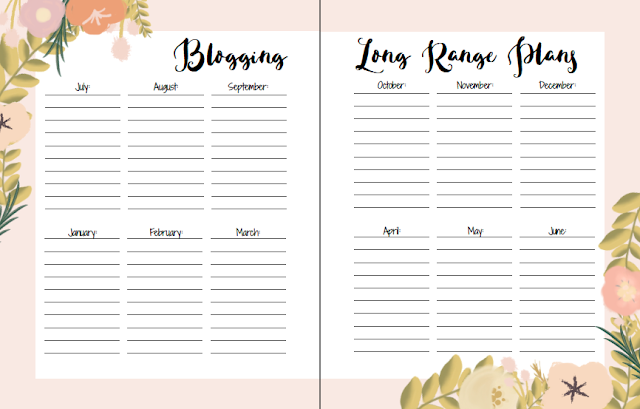 To start off, you have your blogger long range plans. These are just as important as our school long range plans. You need to "begin with the end in mind" in order to be successful with any venture. 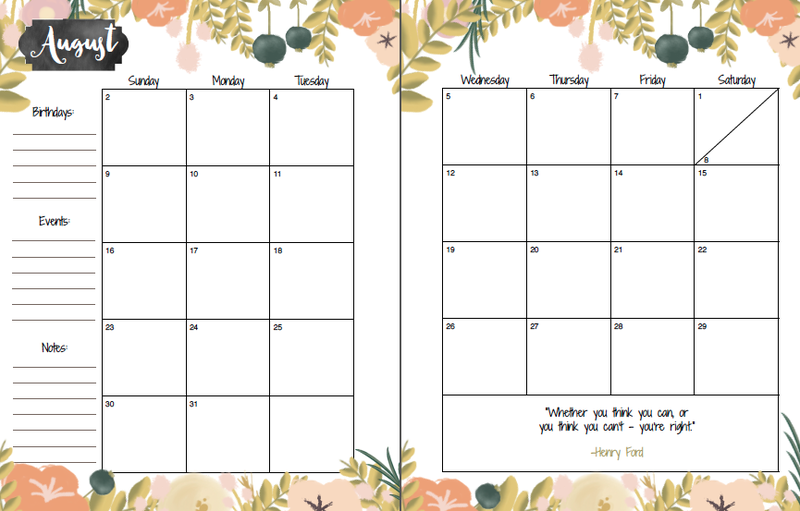 What are your plans this year? Where do you see your blog going? Future goals? etc. Keep track of your blog post ideas here, as well as what social media you plan to use/used for this post. 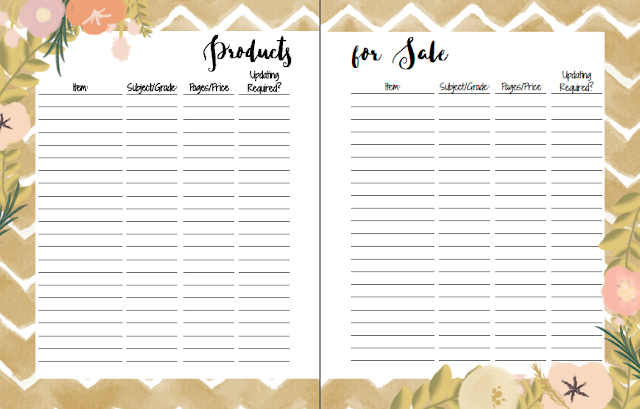 The products section contains two-page spreads for you to keep track of your product ideas and your products that are already for sale. Nothing is better than that feeling of taking a product from the "idea" page to the "for sale" page! 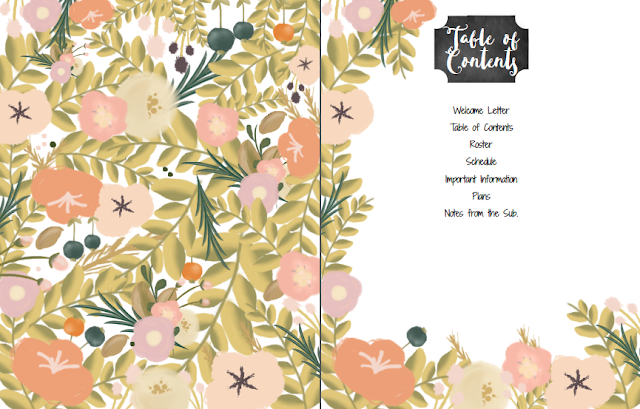 Make sure you have a little fun with your blog! Sales and giveaways can help draw attention to your site, as well as allow you to develop connections with your followers/customers! The money section is very similar to the one in the household binder; however, it is a bit more specific for having a personal business. This includes the same earnings, expenses, (business) travel, and budget tables/pages as the household section. 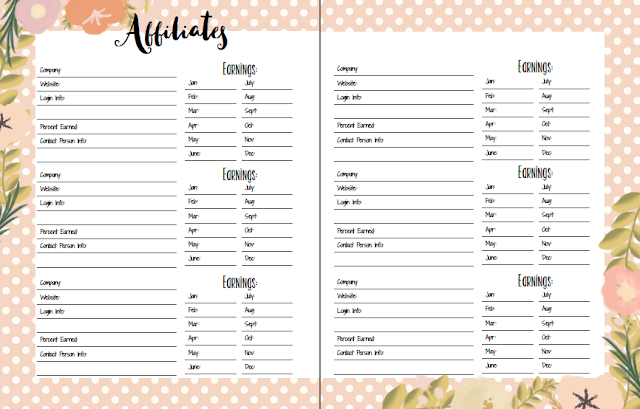 It also includes a page for those blogger's who have affiliates to keep track of in their binder. The Blogger's Life section also ends with notes pages for you to use how you please. You pretty much saw every page in the Teacher's Life Binder :) I hope you enjoyed the blog post and I also hope this helped some of you who wonder what is included in the binder. I am a visual learner, so 'seeing' for me is very helpful! 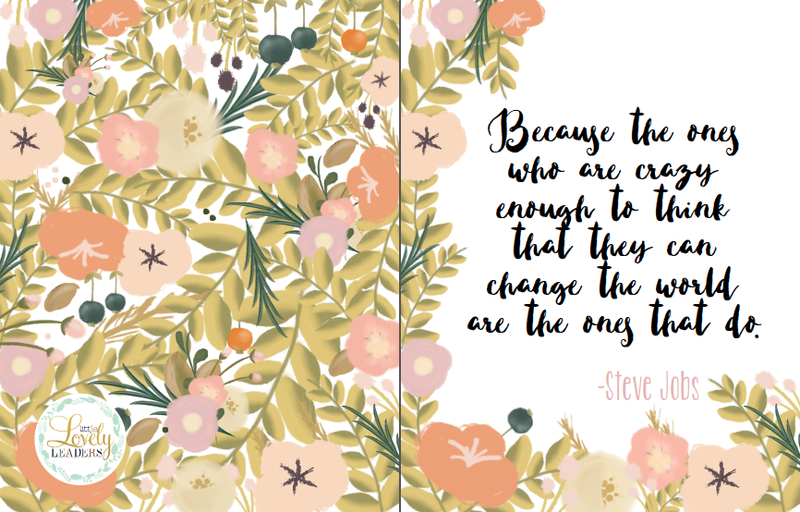 I hope it was helpful for you, too! 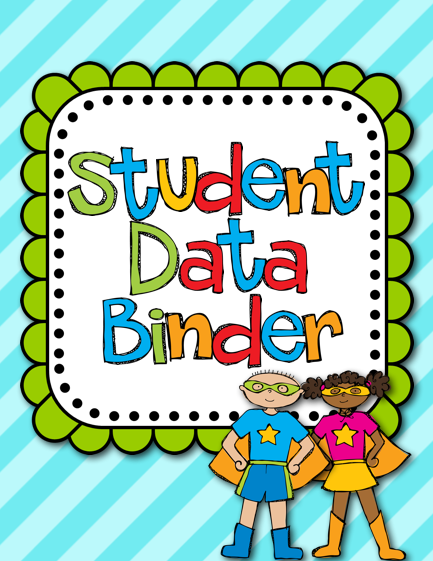 Keep in mind that this binder is also available in a digital format. This format is slightly different because it is created to print on single pages only, NOT front to back. This is for your convenience. I don't think anyone wants to sit at their printer and print one page at a time. You'd rather press print and walk away! 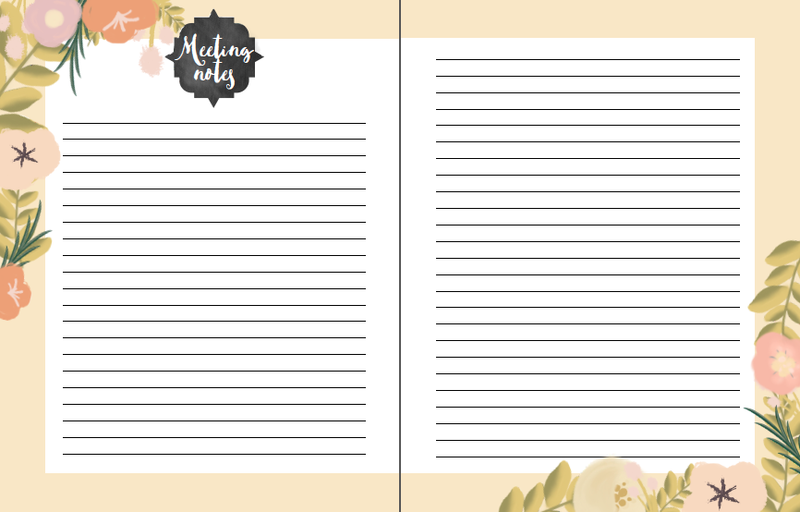 Because it is not meant to print front to back, you will not have two page spreads like the notes page seen above; instead, they are all one page spreads. 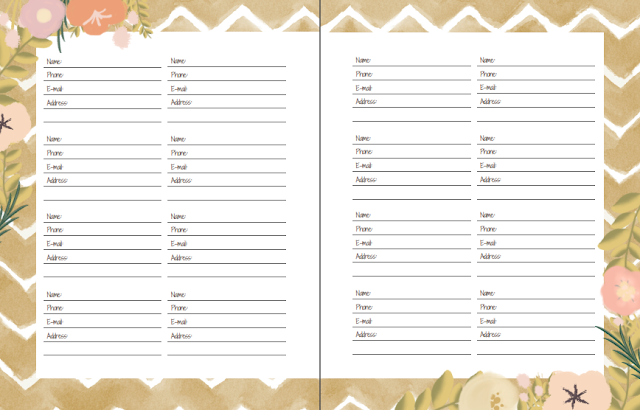 What is great is that you can print as many of each page as you need since once you purchase the document, you will have it on your computer for your own use.